A live performer of mesmerising spiritual power, African-born Sampa The Great is a poet and singer-songwriter who inspires through music, poetry and visual art. She captures you with her thought provoking words, yet keeps you laughing and enjoying the simplicity of creativity. Sampa was born in Zambia, but at a young age her family decided to move to Botswana, where she was raised. At age 9 she decided to dig deep into a new-found love of hip-hop. It began when she walked into her cousin’s room to call him for dinner, 2pac's 'Changes' was playing. Listening to the lyrics and harmonies, she fell in love. Once, a group of boys were set to perform a rap song at her primary school. She was intrigued by their performance and asked if she could join the group, the response: “You can't rap with us, because you're a girl.” From that moment forward she decided not only to be a great female rapper, but a great rapper period. 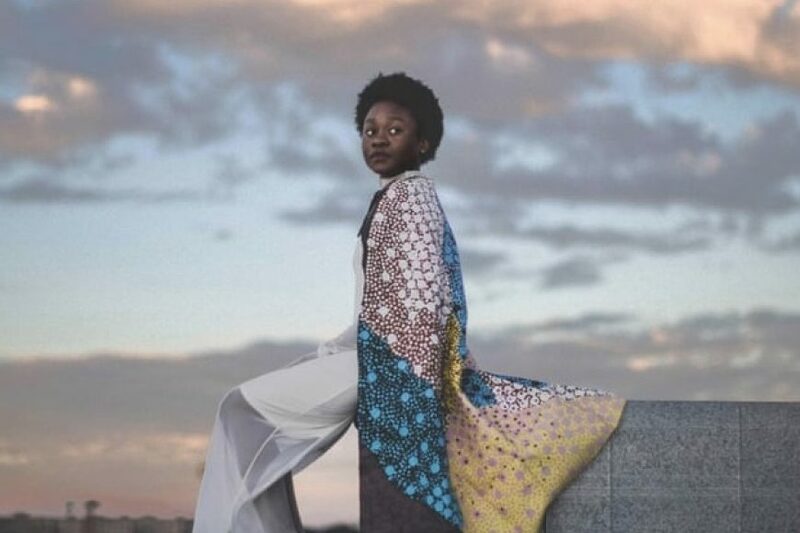 “It’s a search for creativity, laughter, purpose and rhythms.” With those four simple terms, Sampa the Great describes her astonishing debut release, The Great Mixtape. Her debut 12-track mixtape flows through a collection of experimental beats and left-field rhymes shaped by Sampa’s wide-spanning influences of Nina Simone, Lauryn Hill, Thandiswa Mazwai, Asa, Nneka and Yasiin Bey. It was followed by 2017's Birds and the BEE9, a widely acclaimed continuation of Sampa's beguiling synthesis of rap, soul, traditional African and jazz. With her full band in tow, Sampa's going to bring Dashville to its feet.